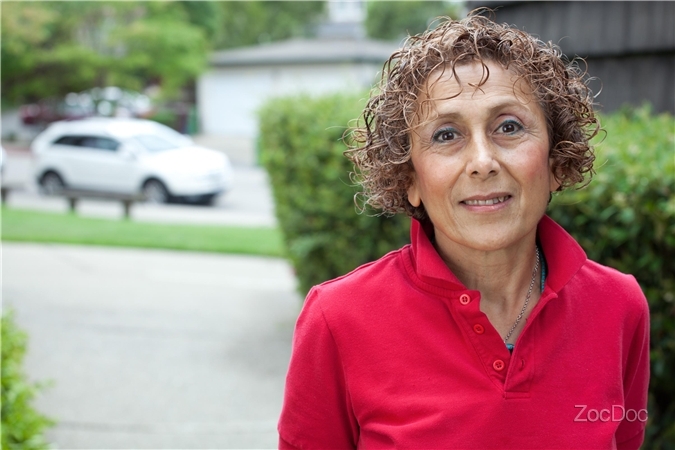 Dr. Doroudian has been practicing in the east bay for over 30 years, and has earned a repuation of quality and care. Come visit out new office, and experience the best in dental care. Most insurances are accpted, and flexible payment plans are available.